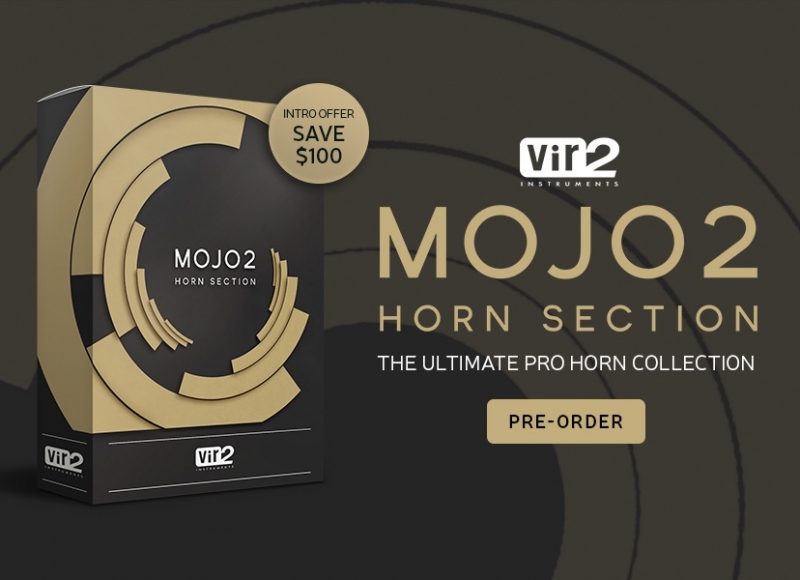 MOJO 2: Horn Section Available For Pre-Order! 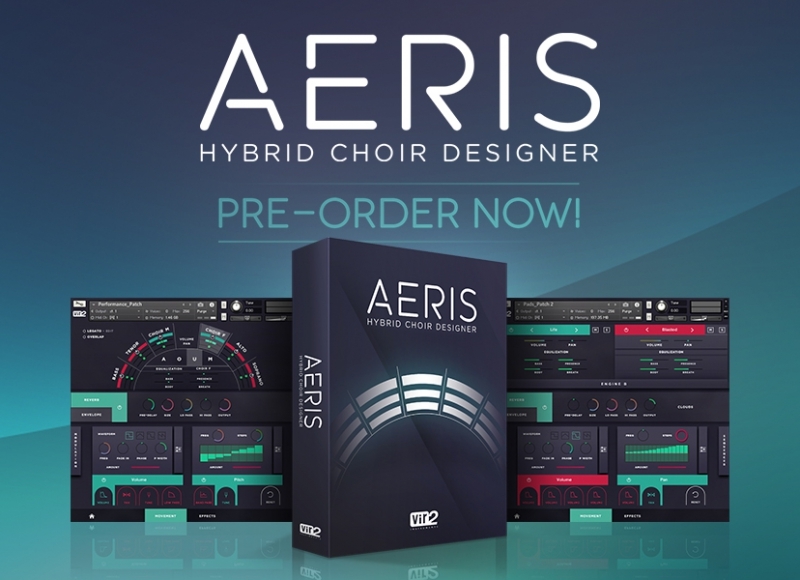 $100 Off! 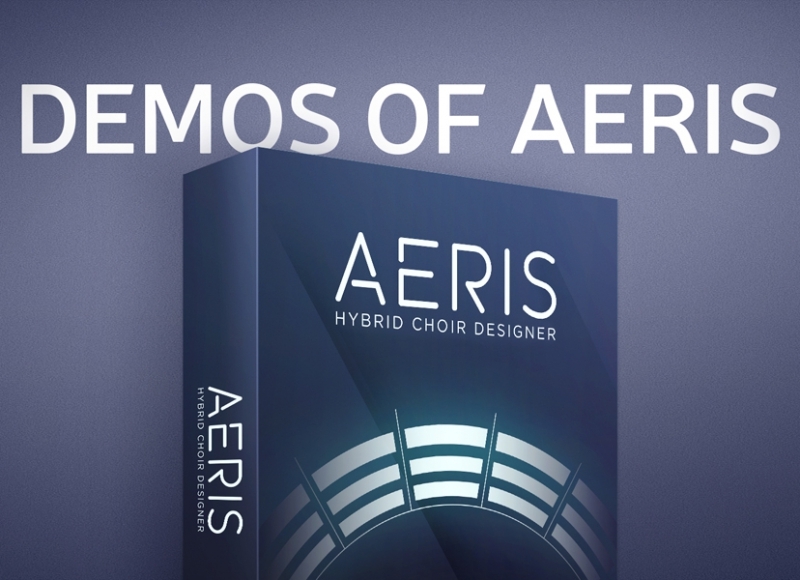 Aeris: Hybrid Choir Designer Available For Pre-Order!